Posted on October 31, 2012 October 31, 2012 by A.D. Remember, you can WOD in costume today! 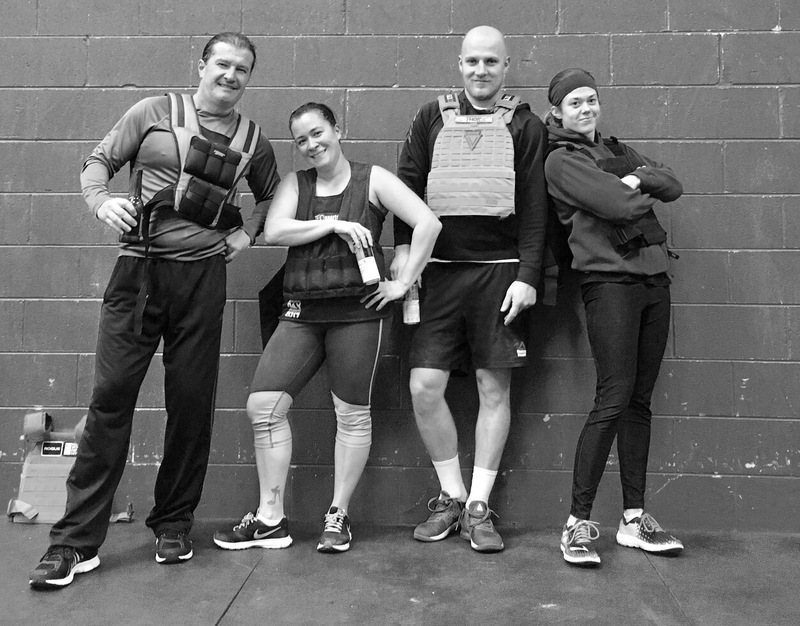 WOD: Three rounds for reps of: Walking Lunge Steps with Sandbag Overhead, 1… Read more Happy Halloween! Posted on October 30, 2012 October 30, 2012 by A.D.
Posted on October 29, 2012 October 29, 2012 by A.D.